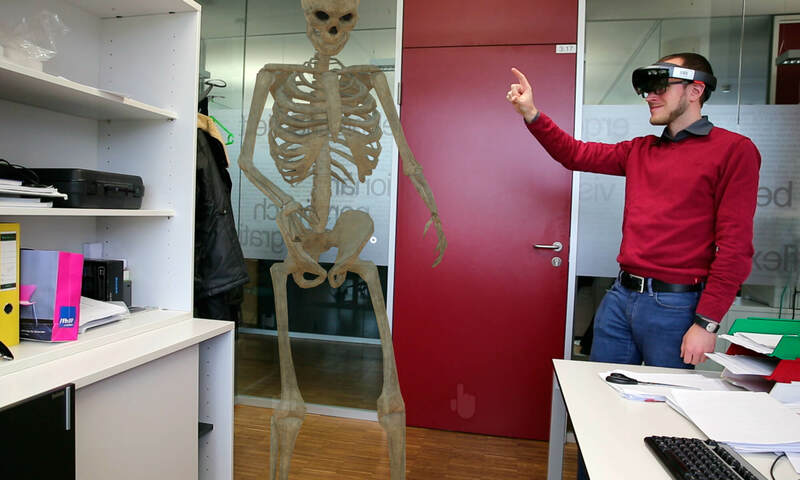 When working on Unity HoloLens-projects in teams, sometimes merge conflicts in Unity scenes are unavoidable. 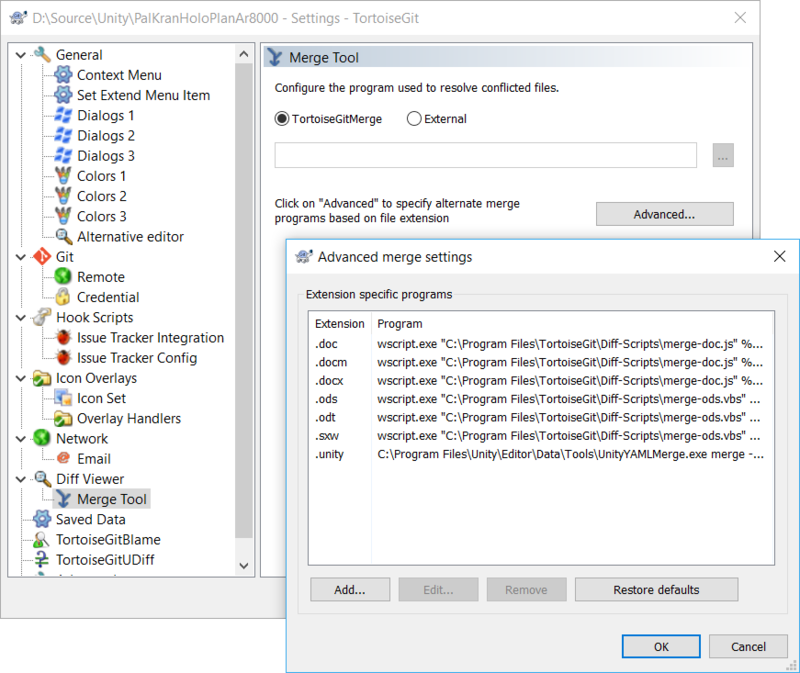 Even though the Unity scene file format is text-based, the automatic merge of a standard GIT merge tool wouldn’t always correctly recognize the changes from different versions. Luckily, Unity comes with a merging tool that is specialized on scene files: UnityYAMLMerge / Smart Merge. However, it’s not straight-forward to integrate into a workflow. If not working in specialized environments (e.g., with Visual Studio), I frequently use TortoiseGit for Windows. The quick GIT status overview in Explorer, as well as the easy routine interactions with GIT are efficient to use for projects. However, this doesn’t yet fully work. 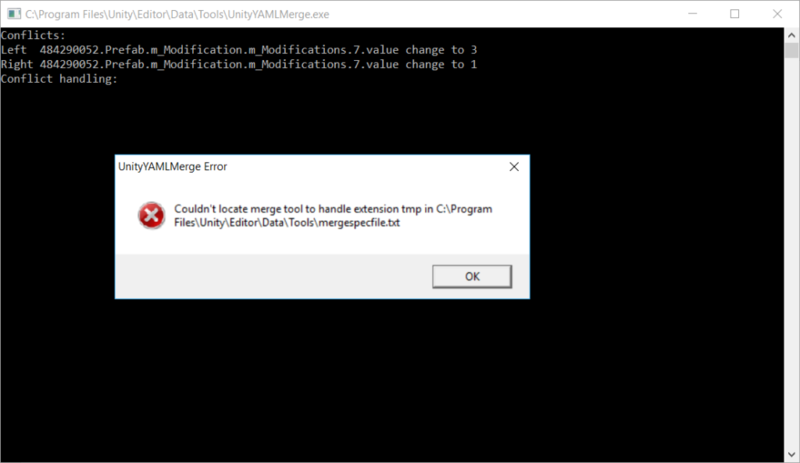 In case UnityYAMLMerge doesn’t succeed automatically, it still requires manual intervention and needs to open a merge tool that allows user control. This fallback file includes some command line statements for a few common merge tools – but not for TortoiseGitMerge. I couldn’t find instructions on which parameters to use. 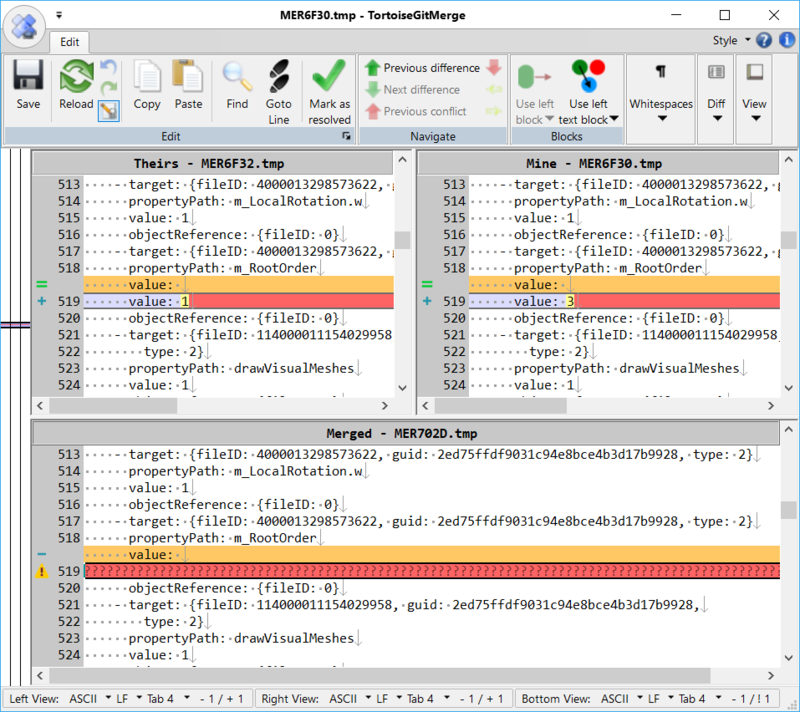 Therefore, I read the documentations of TortoiseGitMerge and built the correct interface between these two tools. To make it work, add the following lines after line 22 into the file. This will launch the external tool if Unity’s Smart Merge needs to do so. # Tortoise Git Merge * use "%programs%\TortoiseGit\bin\TortoiseGitMerge.exe" -base:"%b" -mine:"%l" -theirs:"%r" -merged:"%d"
* use "%programs%\TortoiseGit\bin\TortoiseGitMerge.exe" -base:"%b" -mine:"%l" -theirs:"%r" -merged:"%d"
To resolve the conflicts: right-click on the lines and choose what version you want to use, then save and close the window. You won’t see a success message, but the scene file has now been merged. At this state, you will still have several different versions of your Unity scene in the folder: the merged version + base, remote and local versions. Check if the main scene file looks ok. Open the project in Unity to see if everything still works. Then, resolve the merge by accepting the new scene file. Commit and push the changes, and you’re done.